I can’t believe it’s here. The final day of 2009 has arrived and what a year it has been for me. One year ago, The Truth About Music had received 2,000 hits and now, one year later we are being read over 100 times a day and have experienced over 18,000 hits. Now as we get ready to expand even further, here are the albums that made this year such a great year to be a music fan. The E.N.D. 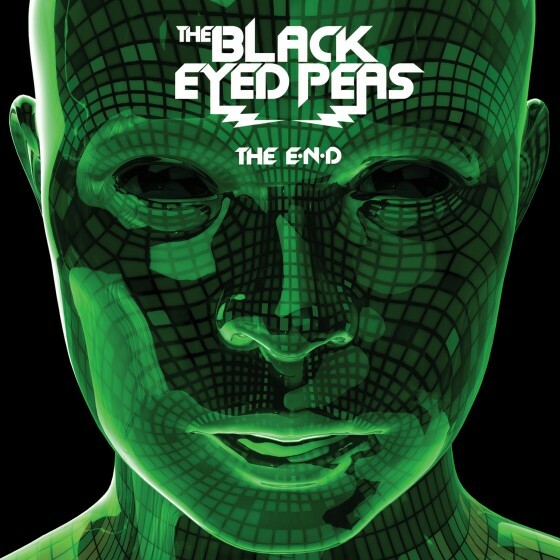 (Energy Never Dies): It is rare for an album to hit as hard as this release from the Black Eyed Peas did. Inspired by an Australian nightclub, the band put together an amazing collection of techno and electronic based songs all grounded in the ideas of hip-hop. In an interview with Marie Claire Will.i.am spoke about the album. 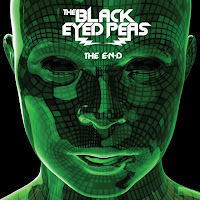 “Mostly every song on the Black Eyed Peas record is painting a picture of our party life. It was a conscious decision to make this type of record. 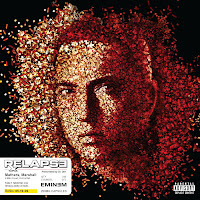 Times are really hard for a lot of people and you want to give them escape and you want to make them feel good about life, especially at these low points.” This album captured 2009 and really was one of the most revolutionary releases of the last decade. 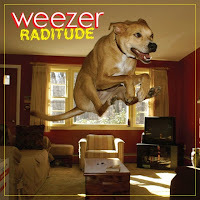 Raditude: Ironically holding the #2 spot on two different lists this year, Weezer is back and showing why they are one of the best bands in rock. Their ability to change their sound ever so slightly to make it perfect for each year is incredible. The slight addition of electronic sounds is almost hard to hear, but gives the band that 2009 edge. 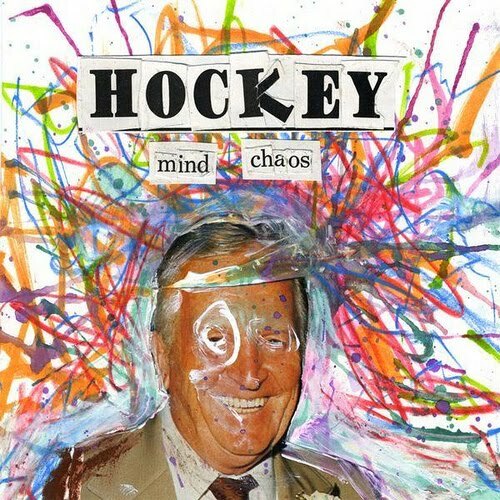 Mind Chaos: Although I only discovered the album during the fall of 2009, it quickly became one of the most played in my library. 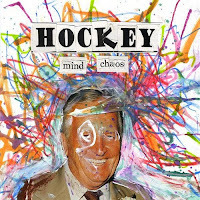 Taking the listener on a journey through musical era’s Hockey included influences from every corner of the musical universe. 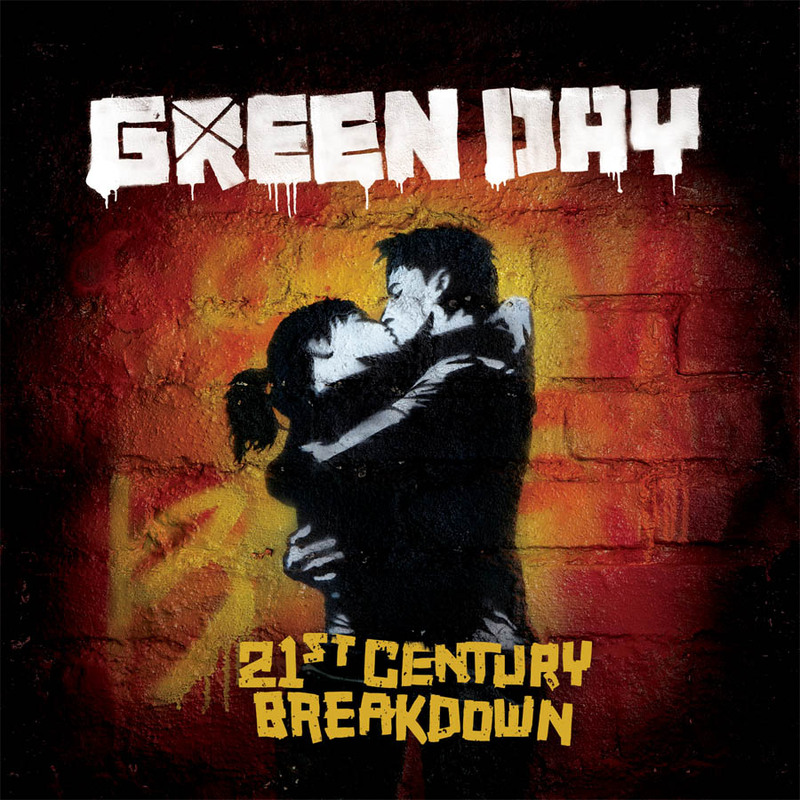 21st Century Breakdown: Anytime a band like Green Day releases an album it gets a ton of attention. 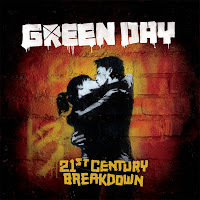 Coming off the success of “American Idiot” their latest album showcases a very similar sound to the previous release. Bringing together a slew of ballads and hard hitting anthems, the band did a fantastic job building off of the astonishing success of previous album. 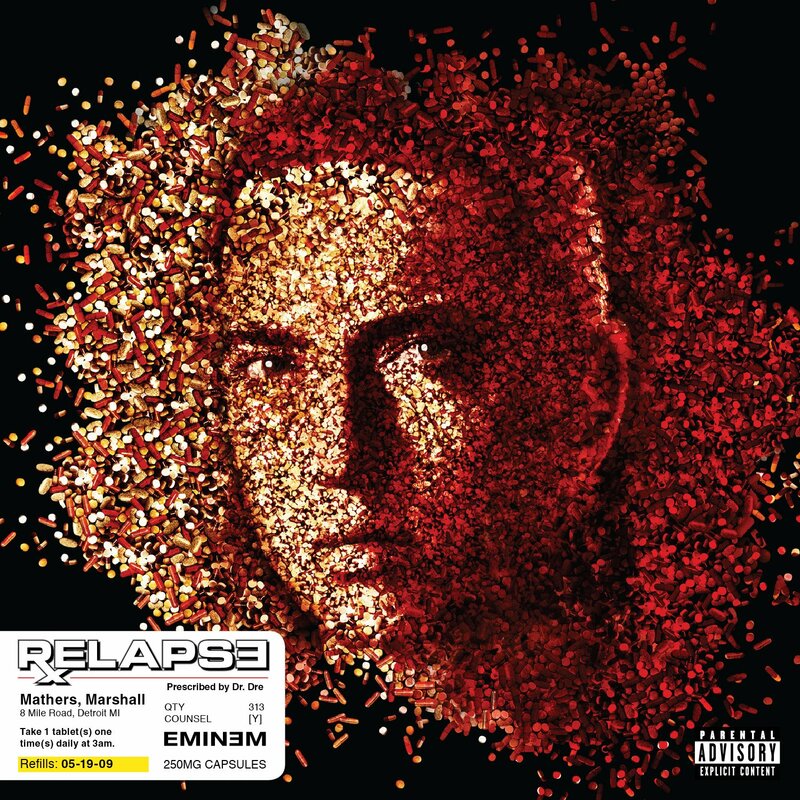 Relapse: We are all going to let Jay-Z reign supreme on the rap charts, but while he is playing sold out concerts with the likes of Alicia Keys and Rihanna, Eminem quietly released the second best album of his career. 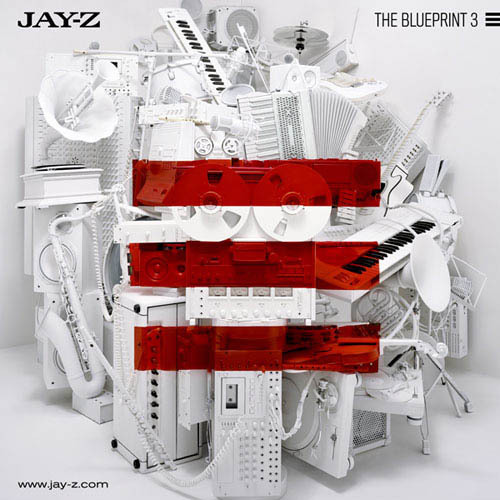 Filled with top notch production and a slew of raunchy Em like songs, this was the best rap album of 2009. 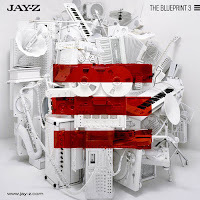 The Blueprint 3: Not to be outdone by Eminem, Jay-Z’s album was also a masterful production. Bringing together producers and singers from all corners of the globe, almost every track featured a guest performer. 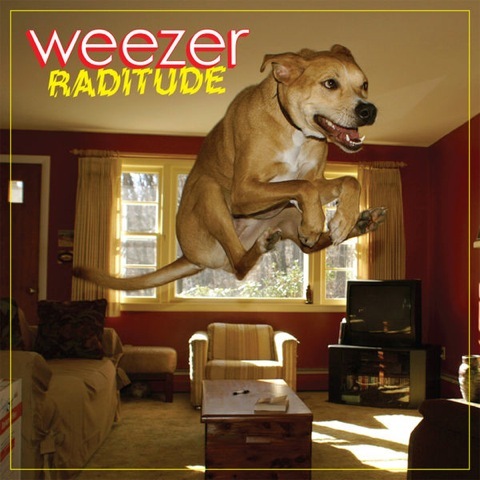 The tail end of this album saves it as the middle falls into the bargain bin.